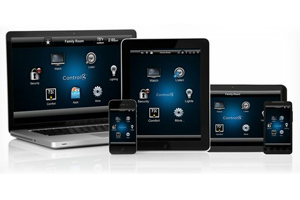 AC Infinity Inc. provides a wide range of cooling solutions for individuals and businesses. 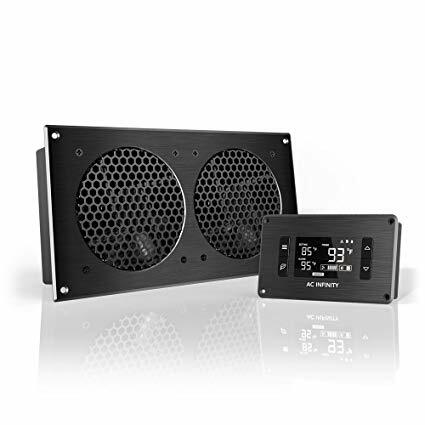 The company specializes in axial cooling fans and seeks to carry every size, voltage, and specification. Fan accessories including cords, guards, and filters are also available. All products are individually tested for defects and kept in stock in Los Angeles to be shipped on the same day. 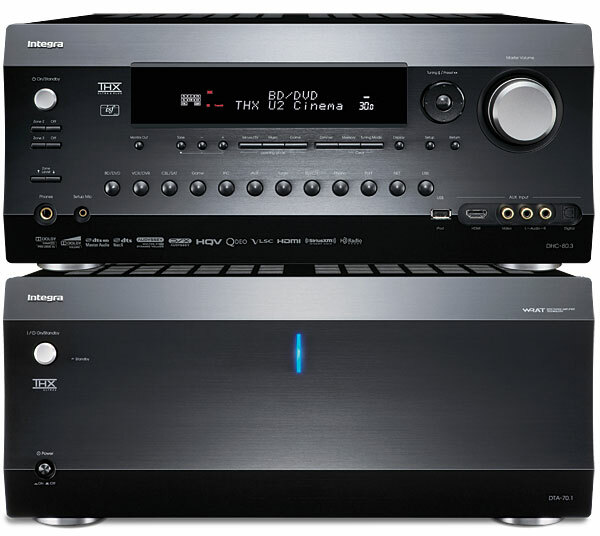 For more than two decades, Sonic Frontiers International has manufactured award-winning high-end audio/video equipment for music, home theater and distributed audio. Their products are used at all levels of music reproduction and sold internationally under the brand names Anthem, and Anthem Statement — the ultimate in high-end audio/video reproduction. 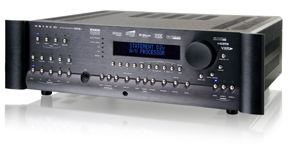 The product line consists of A/V Processors, A/V Receivers, Amplifiers and Integrated Amps. Their original goal was to create a high-end product without a high-end price. Their success is reflected in an award-winning product lineup that continues to set new reference standards of performance regardless of price. AudioQuest has been the largest cable supplier to the high-end specialist market for many years. 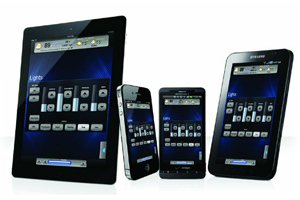 AudioQuest is sold in several hundred outlets in the US and in over sixty countries. Specializing in the best quality cables regardless of price, AudioQuest has a vast selection of audio, video, HDMI, digital audio and speaker inteconnects. Sure, you could say we’re best known for our audio products. But our true passion? Discovering new and better solutions than anything that’s come before. We “always dream of things that are better, and think of ways to reach those things.” Amar Bose. 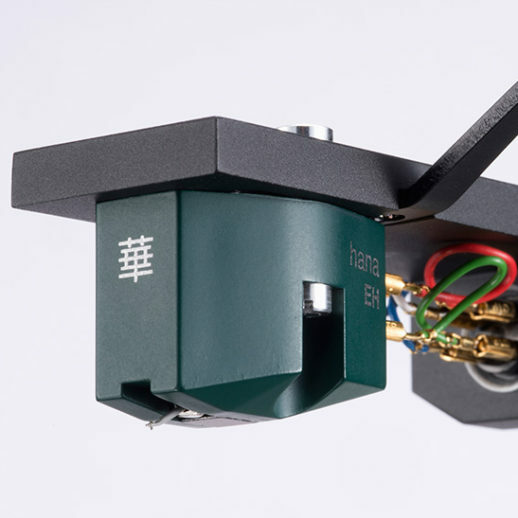 Beginning with the production of Moving Coil cartridges over thirty years ago, Clearaudio has grown and flourished to become one of the leading exponents of high-quality turn-tables, tonearms, cartridges and phonostages. Through the combination of creative genius and technical innovation our skilled engineers have introduced a long stream of innovative products such as extraordinary ceramic bearings, innovative power generators and of course, class-leading turntables. Whether you are an audiophile who simply loves music, one of the world’s finest recording/mastering studios, or an engineer looking to place a highly specialized cable under 1,200 feet of water on the Atlantic Ocean floor, DH Labs is where your search for quality and performance begins. 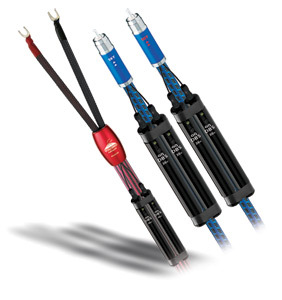 We are the OEM cable manufacturer of choice for many others in the industry, as well as the supplier of internal wiring for no less than 25 speaker and component manufacturers worldwide. 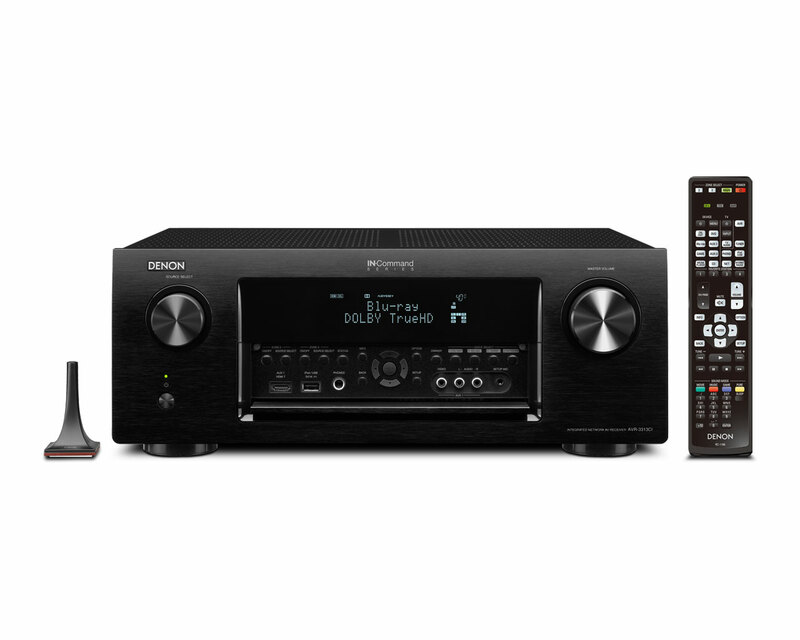 For Denon these are not buzzwords. They are part of the quintessential philosophy behind everything they do. These three words and decades of innovation and engineering excellence is what passionately shapes thier entire culture. Every detail of a Denon product is crafted around these words with a single goal in mind: to enhance the entertainment experience. Tokyo’s Excel Sound Corporation has created their own brand and those cartridges epitomize exceptional performance and value. Hana translates to “brilliant and gorgeous” and their cartridges use Excel’s best materials including alnico magnets, cross-shaped armatures, and proprietary manufacturing processes. Hana cartridges are available in two series with your choice of low or high output. 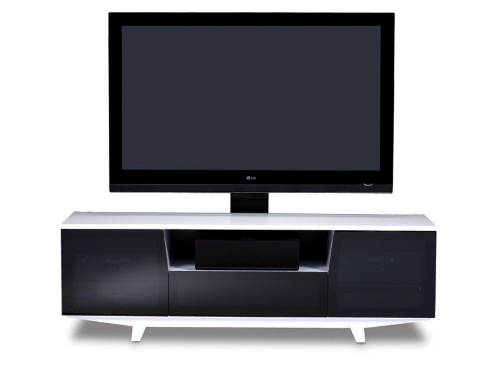 Integra's mission is unique: In addition to building components that home theater enthusiasts love, they're also out to design and create components that set new standards for system integration, upgrade capability and multi-zone expansion. 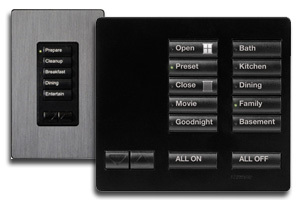 So to say that Integra is a premium audio video line is an understatement-world-class components is their life. 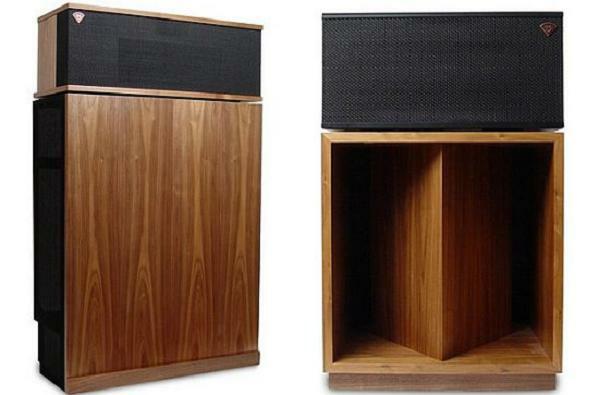 Klipsch, one of the first U.S. loudspeaker companies, has been building premium speakers since 1946. When Paul W. Klipsch founded Klipsch & Associates, he was hand-building every speaker inside a tin shed in Hope, Arkansas. A true music lover, Paul’s ultimate goal was to reproduce the excitement of a live orchestra performance in his living room. He achieved his objective by making the Klipschorn a fully horn-loaded design—technology that established industry standards for high sensitivity, wide dynamic range, low distortion, smooth frequency response and powerful bass. As a result, horn loading has—and always will be—the driving force behind the Klipsch brand’s highly efficient, stunningly precise sound. Whether you love sports, crave comedy, or can’t get enough drama, with an LG TV, you can watch your favorite shows in startling reality. With THX-certified picture quality that features crisp images and rich colors, our range of 3D HDTVs, LED, LDC, Plasma and LG Smart TVs make it easier than ever to watch what you want, how you want. Available in a wide array of sizes, our sleek, slim and state-of-the-art TVs are the perfect complement to virtually any room in your home. 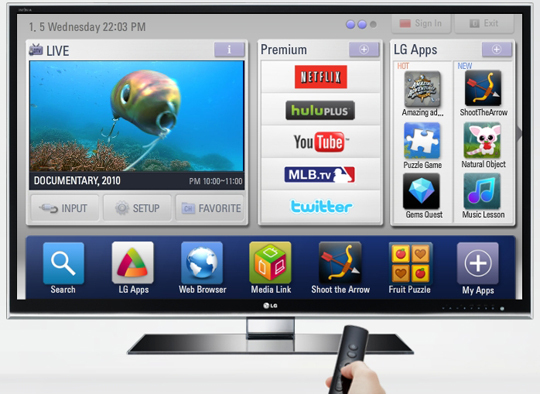 And whether you choose a 65-inch LG 3D TV for your home theater, a 32-inch LCD TV for the play room, or a 22-inch Smart TV that lets you watch TV and even look up recipes right in your kitchen, every LG TV features world-class picture quality, simple-to-use remotes and a variety of mounting options for the perfect fit. 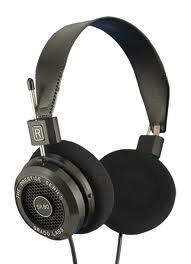 McIntosh Laboratory is an American manufacturer of high-end audio equipment based in Binghamton, New York. The company was founded in 1949 by Frank McIntosh. 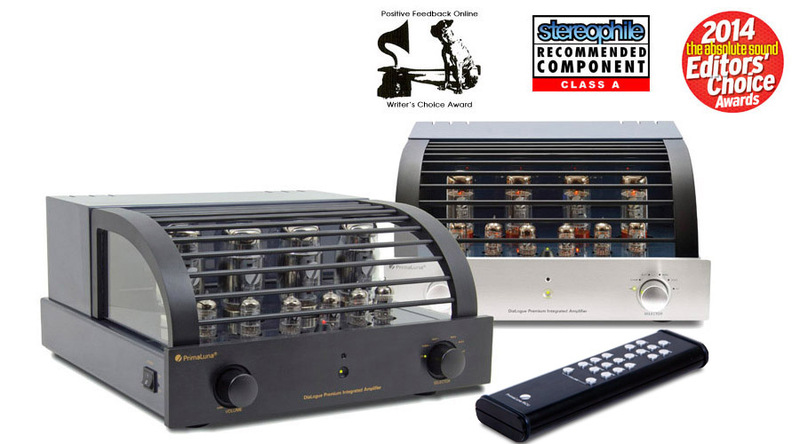 The "classic" vacuum tube components of the 1960s include the MC275 power amplifier, the C22 preamplifier, and the MR67 tuner. 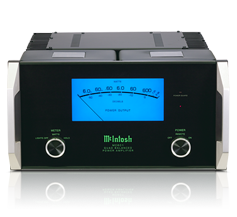 Later McIntosh solid state power amps are known for their distinctive blue colored meters. Nordost is the premier manufacturer of hifi audio cables and accessories in the consumer electronics industry. 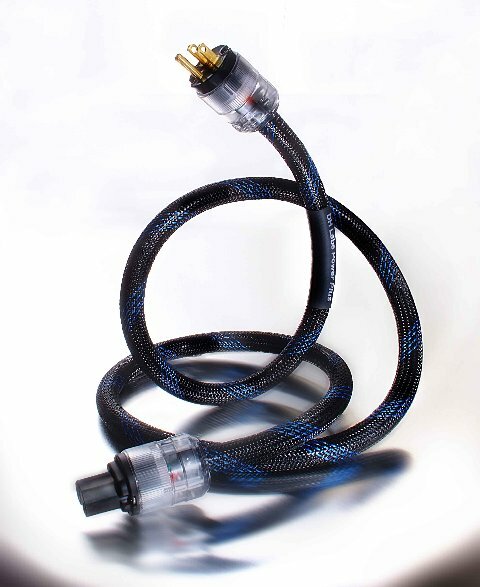 In 1991, the company first made a name for itself with its revolutionary, flat audio cables, which used conductor solutions developed from unique technologies originally engineered for the aerospace industry. Over the past two decades, Nordost has grown its product line from just one cutting-edge cable to an extensive, all-encompassing range of hifi audio solutions, including audio and video cables, power products, and resonance control devices. Nordost cables bring the pure, unadulterated reality of a live performance to hifi sound systems, regardless the systems’ price point. 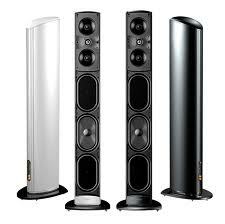 For over twenty-five years, Paradigm has set the standard for sonic excellence in every product category we offer. While we remain focused on what we consider the “absolutely essential” performance/value relationship, we continue to push the boundaries of speaker design. Breathtaking accuracy, a spacious soundstage, pinpoint localization, deep, powerful bass and thrilling dynamics are hallmarks of Paradigm’s advanced speaker designs. Rave reviews the world over and hundreds of product awards continue to confirm why Paradigm is the first choice for even the most critical listener. This San Francisco company has been making audiophile-grade electronics since the 80s. Their mission: put great sound into stunning packages, priced significantly lower than their competitors. The results: best-in-class awards in the most popular audio publications worldwide year after year. From the beginning of Peachtree, we've tried to merge old-school audiophile thinking, where sound quality alwayscomes first, with a decidedly new-school digital/computer audio savvy mindset. 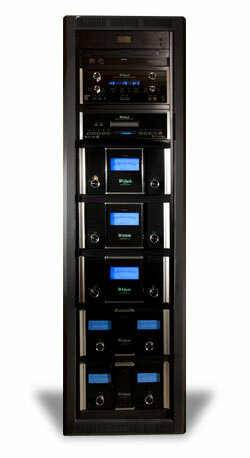 The result has been a series of award-winning amplifiers, DACs and speakers enjoyed by music lovers all over the world. From the outset, the company’s objective was clear: create a product with extraordinary sound and sophisticated performance that would bring back to the fold the older, experienced hi-fi enthusiasts who had gone the home theater or solid state route and found it lacking. Further, make that same product relatively inexpensive and easy to use in order to attract those neophytes who had shied away from tubes. Finally, incorporate safeguards to make the product more reliable than any other on the market. To top it all off, make it so beautiful it takes your breath away. PSB's philosophy of performance and value has remained unchanged for almost 40 years. Yet, recognizing and understanding what today's listeners want is what PSB is all about. Fulfilling those demands is where PSB excels. And providing the highest performance rated speakers possible, at the best value, is where PSB places its stamp of integrity. Rega’s philosophy is to make high quality products at sensible prices, as a means of reproducing music as faithfully as possible. 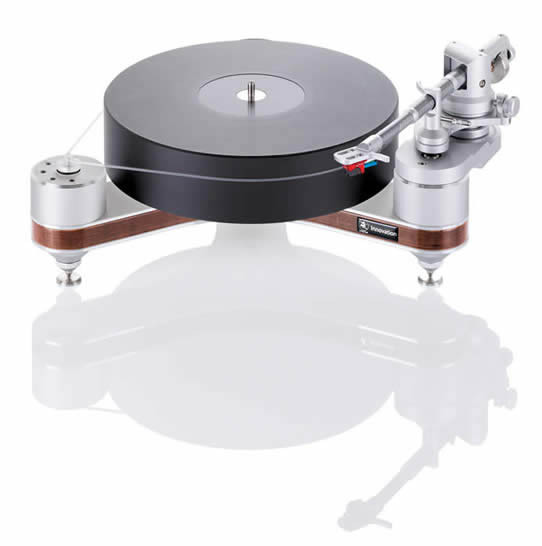 They are committed to the design and development of new and existing products, both in hi-fi and other areas, that will perpetuate Rega’s values of quality and value for money. 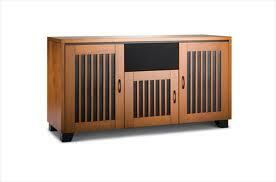 For nearly 20 years, Salamander Designs® has been "Defining Original" in audio/video furniture. To us, "Defining Original" is more than just a slogan. It is a way of life. Our design philosophy encompasses a systems approach that fuses visual design, functional engineering, and advanced manufacturing processes to yield high quality results. Throughout our history we have designed highly flexible and customizable furniture solutions intended to offer a huge number of choices in materials, finishes, colors, fabrics, and performance options. By integrating such a high level of customization throughout our product line, anyone can become an active participant in creating their own unique furniture designs. It's a pretty different way of looking at furniture design. Instead of "one-size-fits-all" everyone gets exactly what fits them. 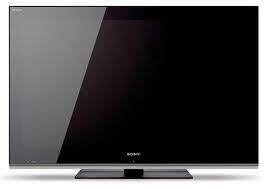 Samsung's line of LCD, LED and Plasma televisions consistently deliver outstanding picture quality and reliability. 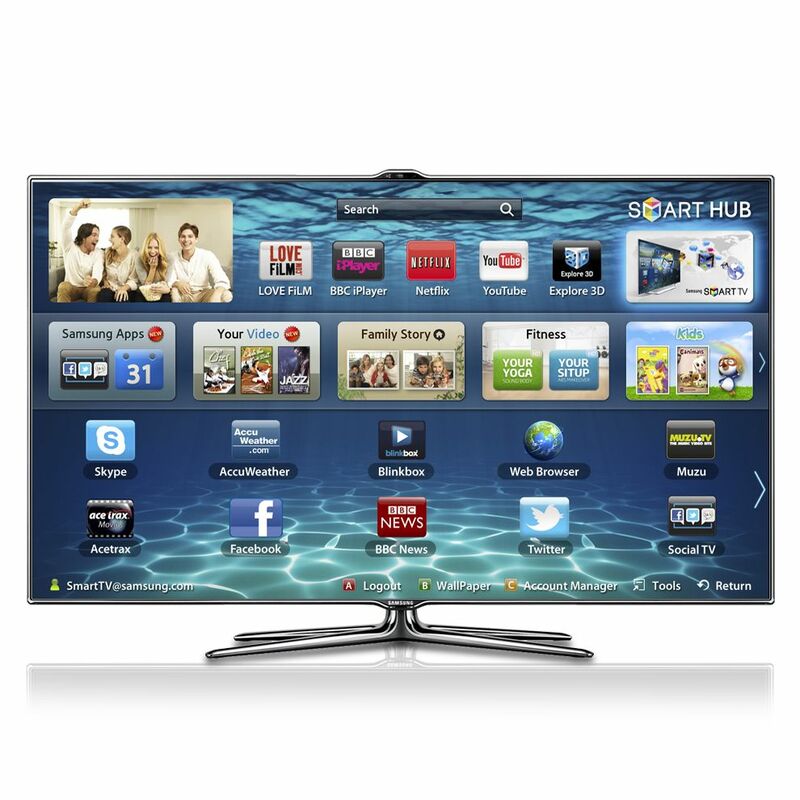 With a vast lineup and sizes ranging from 19" to 75", Samsung has something to fit everyone's needs. 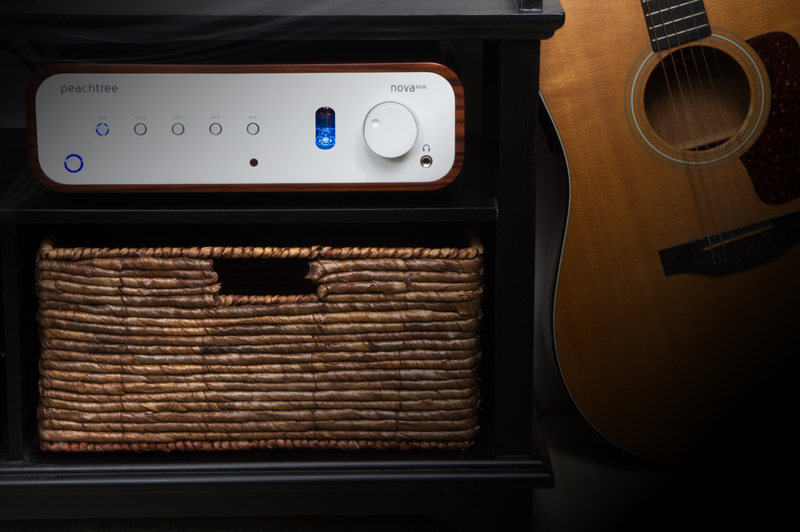 In 2002, they set out with a goal – to reinvent home audio for the digital age. 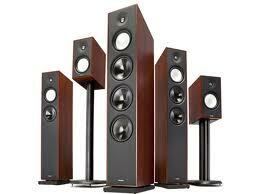 Their vision was simple - fill every home with music and make listening a valued experience again. 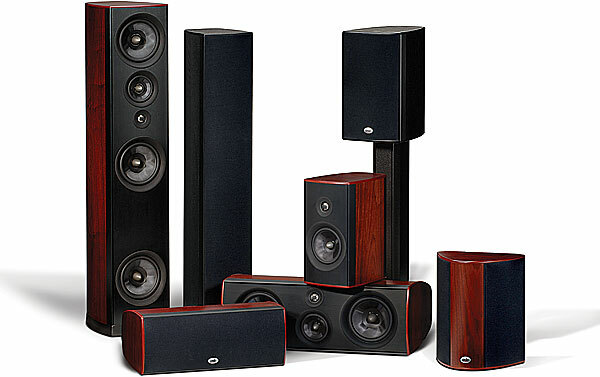 They're making it easy for everybody to listen to the music they love in every room of their home. To hear the songs they love, to discover new music you never knew existed, and to appreciate it all with the highest sound quality. 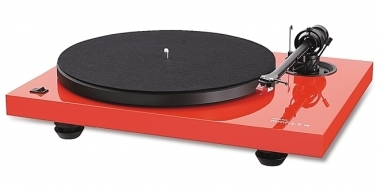 SOTA turntables range from the top-of-the-line MILLENNIA and COSMOS models, (Recommended Components - Absolute Sound and Stereophile,) to the outstanding value of the entry level COMET and MOONBEAM models, (also Recommended Components.) SOTA also offers two versions of their LP Cleaning Machine.These ultra-high quality products set the standard for affordable analog playback equipment in the 21st century! In 1883, the Thorens family business was first registered in Sainte-Croix (Ste-Croix), Switzerland. An initial producer of musical boxes and clock movements, they started producing Edison-typephonographs in 1903. In 1928, they produced their first electric (motor-drive) record player, and went on to produce a range of audiophile record players in the 1950s and 1960s which are, even today, regarded as high-end audio equipment, and are much sought-after. 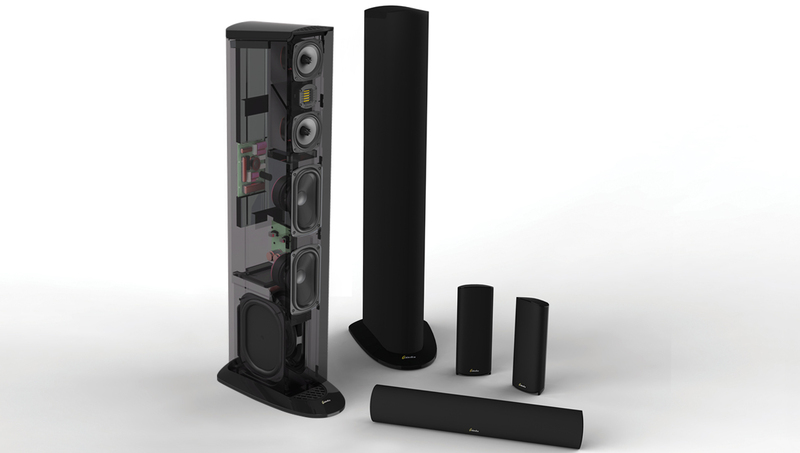 Our own passion for music has brought forth a range of tubed audio components whose aim is to recreate the experience of live music in your home. Your music, your spirit. 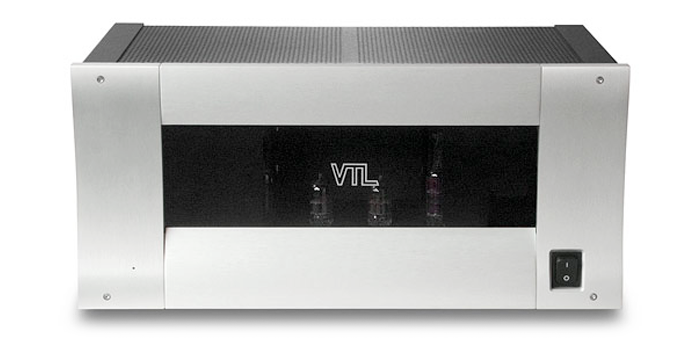 The essence of VTL is the marriage of music and technology, expressed in elegant design, attention to detail, value, and reliability. 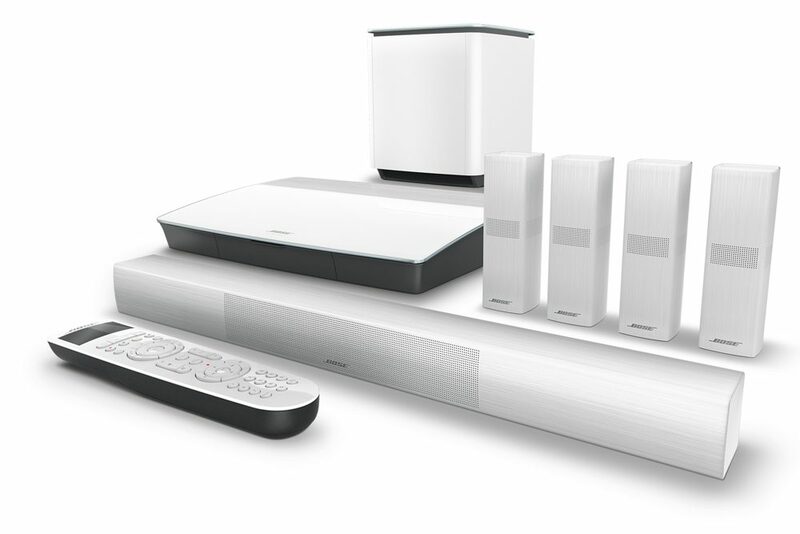 Our goal is to make the experience of music and home theater come alive for you.